View cart “The House Of Love: Limited Edition Double VinylHouse Of Love” has been added to your cart. 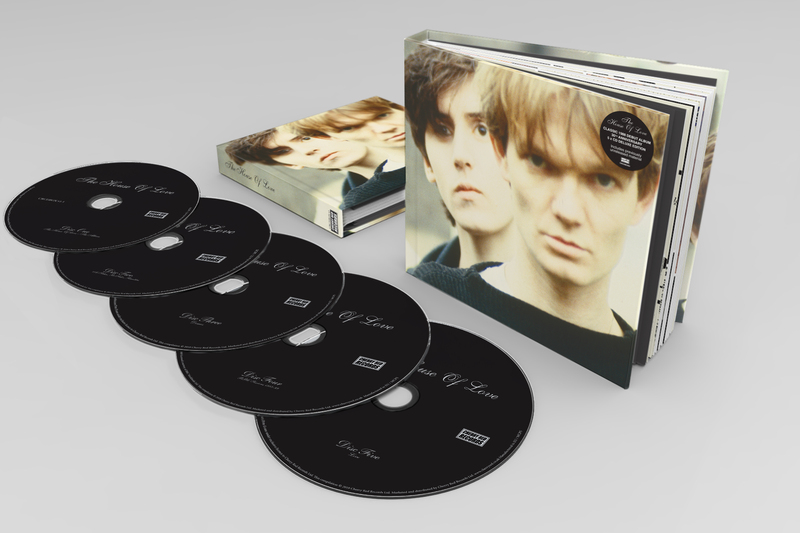 Expanding on 2012’s 3-CD version, this super deluxe edition of THE HOUSE OF LOVE offers the band’s complete Creation recordings from 1987-1988, together with a raft of rarities and previously unissued bonus material. THE HOUSE OF LOVE were one of the most successful and critically acclaimed bands to grace Creation Records back in the late 1980s. Their eponymous debut album, which was cited as one of the best albums of 1988 by music magazines and Indie fans alike, celebrates its 30th anniversary this year! Expanding on 2012’s 3-CD version, this super deluxe edition of THE HOUSE OF LOVE offers the band’s complete Creation recordings from 1987-1988, together with a raft of rarities and previously unissued bonus material. It also boasts all their Creation Records singles, from the original version of ‘Shine On’, ‘Real Animal’ and ‘Christine’ to their final single for the label, ‘Destroy The Heart’. For the first time, the album is re-mastered from the original quarter-inch tapes. 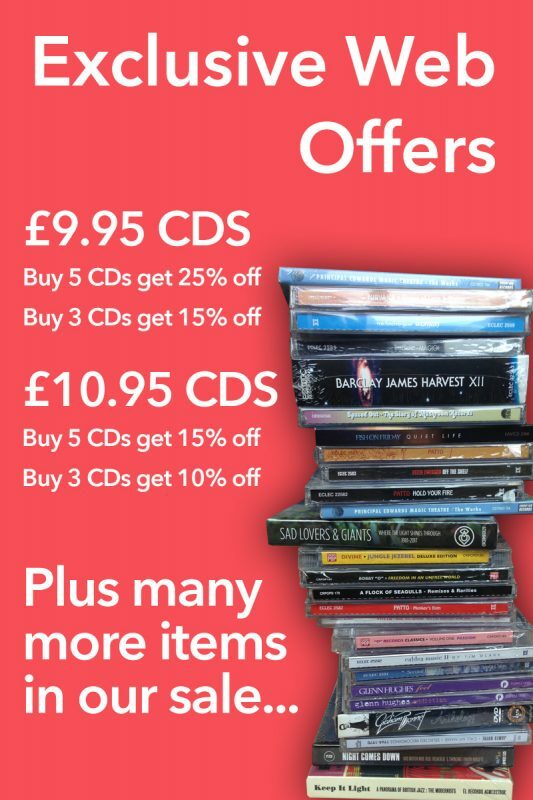 Discs 2 and 3 combine all their non-album tracks with numerous HOUSE OF LOVE demos and early mixes, many of which were never released, Disc 4 soaks up the various BBC radio sessions for John Peel while Disc 5 combines mostly unissued live tracks from various shows. This 5-CD package is housed in a stylish hardback book set with fresh sleeve-notes from NME journalist Neil Taylor (with interview quotes from lead singer/guitarist Guy Chadwick and original bassist Chris Groothuizen) and rare images from the band’s photographer Suzie Gibbons.